Updated Trends: The total lunar eclipse 2010 will take place tonight, i.e, 21st December 2010. It is a rare natural event which is going to be witnessed by everyone after midnight, as it has occurred for the first time in 3 years. The regions of the world where the event can be seen clearly is in South and Central America, northern Europe and East Asia. 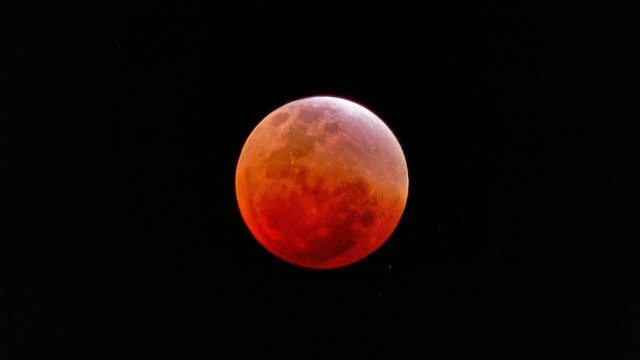 After the event takes place the moon, will turn blood red in colour, as a result of which the whole eclipse will be worth watching. During a total lunar eclipse, the earth stands directly between the path of light that falls from the sun onto the moon, blocking it completely, as a result the moon looks like a copper coin in sky. This particular colour which will be observed from the sun is the result of some sunlight that is falling over the moon via Earth. The beginning of the eclipse will be seen in North and Central America, Europe will be able to see only a part of this event and Asia will be witnessing the end of the eclipse. Astronomers state that the whole event will be lasting just over an hour.